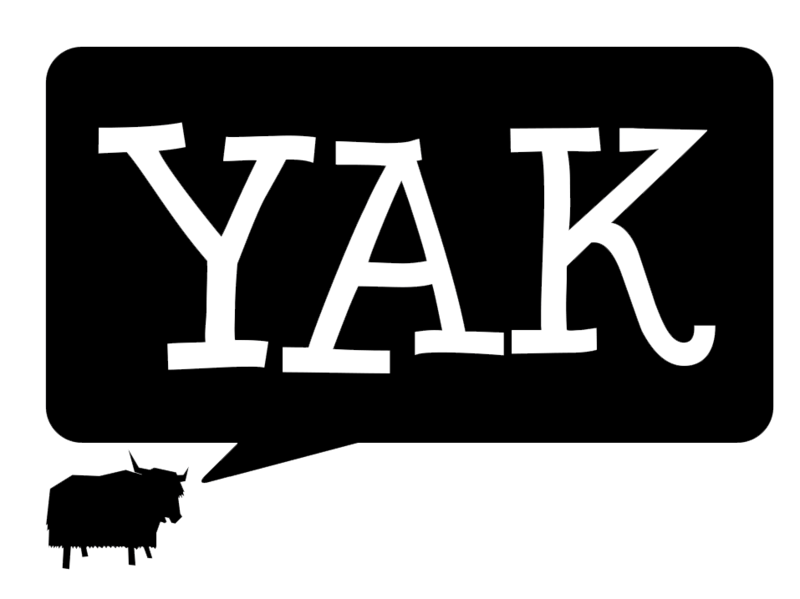 Yak answers your frequently asked questions about placements and internships! Siobhan from Yak TV heads around the uni to chat to you guys! YAK TV shows you how to navigate around the University of Newcastle’s most problematic building!